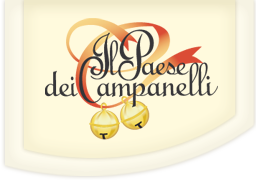 Il Paese dei Campanelli is an ideal place in which to organise intimate lunches or very stylish receptions. ACCOMODATE: There are about 200 places and so we can organize ceremonies and meetings in a very harmonic environment with a menu you can decide yourself. GARDEN: In summer a wide verandah with a view over the vineyards of Chianti will let you taste our dishes in the open air, in a quiet place full of comfort. 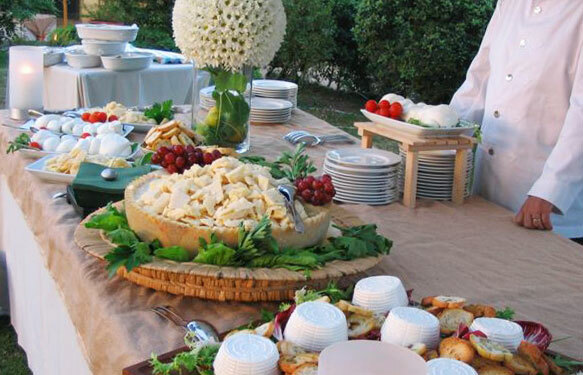 For special occasions, the porch and garden are available for music, dancing and buffets, and they can also be furnished with tables for guests. There are ample possibilities of menus that are agreed upon from time to time with the customer, as well as for the selection of service. Important! Even in such circumstances our kitchen does not change, it keeps all its features express cooking, pasta and homemade bread, sweet (the spouses) freshly prepared to ensure a high quality, even for the palate. 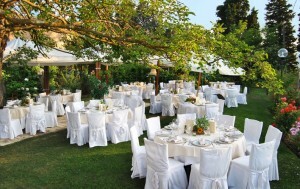 You can choose between a traditional menu with Tuscan pappardelle on the duck and roast suckling pig, with table service, or a Party with angle of meats, cheeses, vegetables, fruits, all preceded by an aperitif on the veranda, Villa in or near the vineyards where the environment is wrapped with bruschetta with barbecue, hot fried vegetables and a host of appetizers. Endless possibilities that we can agree together. CONTACT US!